Located right in Keystone Resort. See more information here or call (800) 354-4386 to make a reservation. Located at the Frisco Nordic Center, 15 minutes west of Keystone. See more information here or call (970) 453-1520. Located in Breckenridge, 20 minutes south of Keystone. 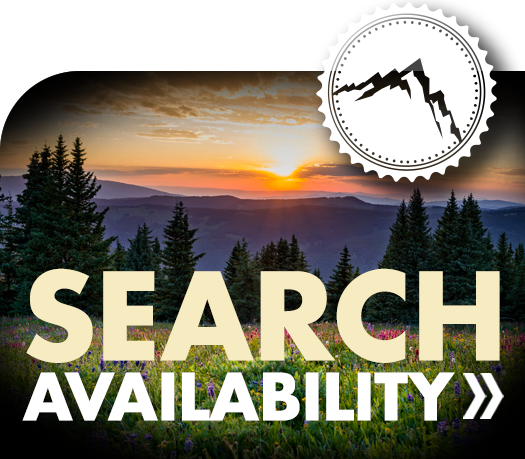 See more information here or call (970) 453-4438. Located in Breckenridge. See more information here or call (970) 453-2005.